Numbers, stats, resources, energy, money, health points. Games are so often about keeping track of numbers. There are obvious reasons why this is so persistent across gaming and I thought I’d write about some of the problems I have with it. My first problem is unintentionally designers have built these little idle games into their strategy games and it means players often spend, in my opinion, too much time thinking about their strategy as a soley a set of numbers. 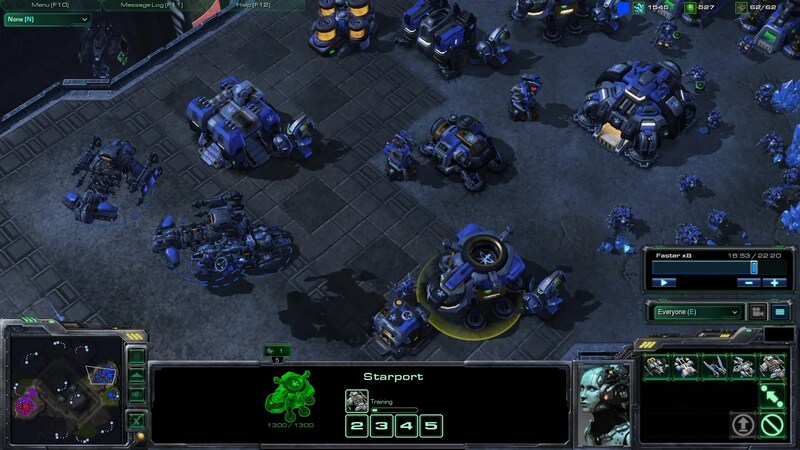 The popular game StarCraft 2 (A real time strategy game) requires the player to keep a very close watch of their resources as it is often critical to spend them as soon as they reach a certain number. For example, when your minerals reach 150 you should build a barracks with this money. Instead of making decisions and weighing up interesting long and short term tactics, a game like StarCraft makes you focus a good deal of time on the numbers and timing. This is made worse by the execution problem that StarCraft suffers from because not clicking fast enough can also make you lose even if you have the perfect strategy. This is part of the problem that leads to build orders and people thinking of strategy along the lines of “what should I build and when to maximise stat X”. Allowing the player to think about strategy in terms of numbers, whether it was intended or not, makes them think and reason about the game using numbers. But our games will be better if strategies aren’t just about numbers. The laning in League of Legends (a multiplayer strategy game) is a good example of moving away from this numbers problem. In League of Legends, to win a match you must successfully push a lane and destroy the Nexus at the far end. The clever thing about these lanes is that there would be no accurate number, or sets of numbers, to explain a lanes current state. It is constantly evolving because you are never in a binary state of winning or losing the lane. Instead, the lanes information links to the rest of the game. Changes in items, vision and enemy attacks create this structured back and forth between the lanes and players. Comparing this fluid laning idea back to resource management we can see that it allows for more strategic depth for the player because of this fluidity. It allows for the player to have a constant dynamic relationship with resources, the opposite of mining and surviving until your money reaches the number you need to buy a certain unit. Consider Overwatch’s Control Point game mode. How is the objectives current state communicated to the player? 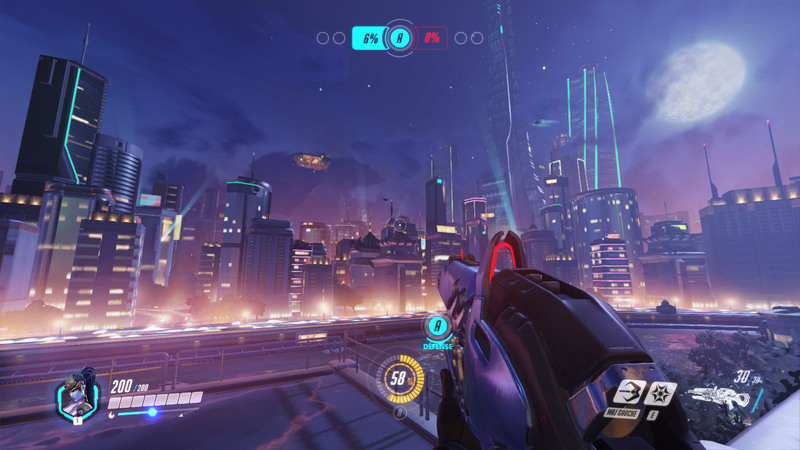 If you were designing Overwatch, what 3 changes would you make to this game mode? In summary, when designing complex systems try not to rely on numbers or other limited representations of your games elements, instead try to more fluid states of play. Part 2 of this article is theming and resources. Shout out to @beosnook for helping with the article!